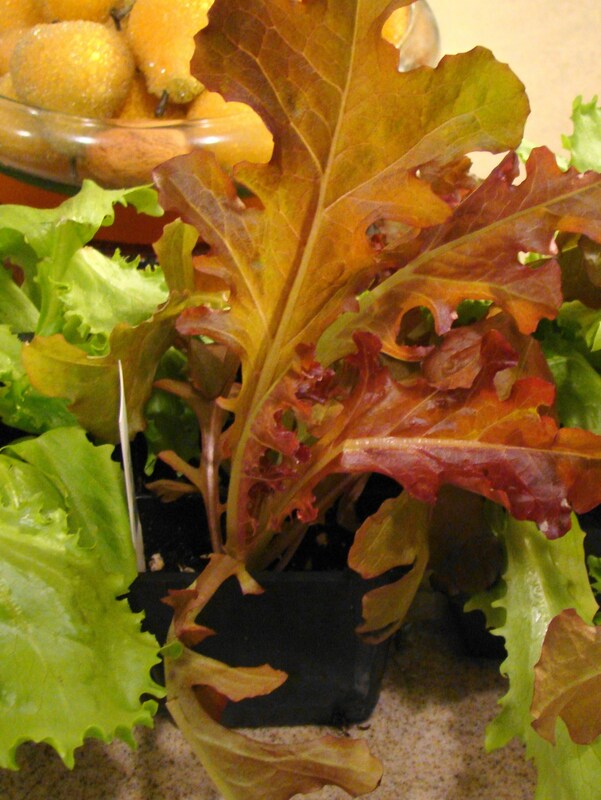 Four dollars and a dream: is a windowsill lettuce crop possible? Here's hoping this leaf lettuce will survive and thrive on the windowsill of my Chicago condo. We’ve talked about growing heirloom tomatoes as an entree into recession gardening, well, now dare we dream of cultivating a companion crop of lettuce, too? I recently read somewhere in cyberspace that it was relatively easy to grow lettuce on your windowsill — and to keep it going! And while I always assumed lettuce required lots of space, who am I to argue with the Worldwide Web.